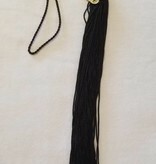 2018 Graduation Tassel. 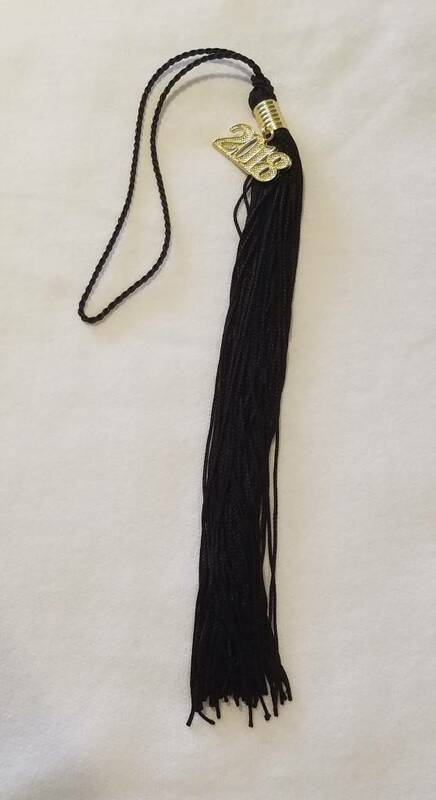 Please note that one of these is already included when you purchase a cap and gown unit. Do not order unless you need an additional one.